190. The whole people of God should be grateful to retired bishops, who as pastors have given up their lives to the service of the Kingdom, being disciples and missionaries. We welcome them with kindness, and we draw on their vast apostolic experience, which can still produce many fruits. They still have strong connections to the dioceses that were entrusted to them, to which they are united by their charity and their prayer. 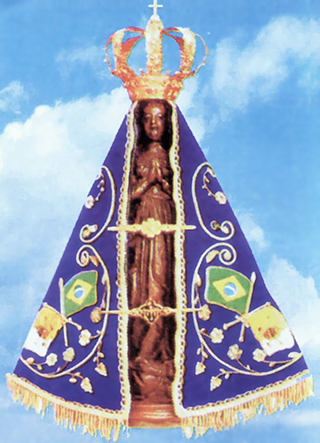 This entry was posted in 2007 Aparecida document, bishops, evangelization. Bookmark the permalink.